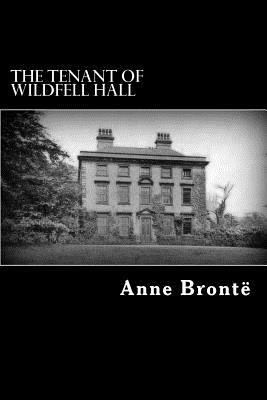 The Tenant of Wildfell Hall is the second and final novel by English author Anne Bront , published in 1848 under the pseudonym Acton Bell. Probably the most shocking of the Bront s' novels, this novel had an instant phenomenal success but after Anne's death her sister Charlotte prevented its re-publication.The novel is framed as a letter from Gilbert Markham to his friend and brother-in-law about the events leading to his meeting his wife. Anne Bront (17 January 1820 - 28 May 1849) was a British novelist and poet, the youngest member of the Bront literary family.